St. Marys, Ont. – Longtime Toronto Blue Jays beat writer Larry Millson has been named the winner of the Canadian Baseball Hall of Fame’s 2016 Jack Graney Award. 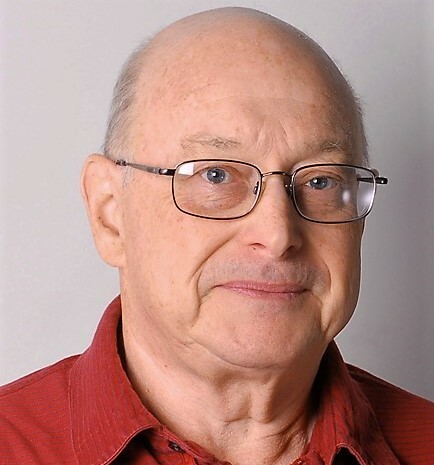 Born in Toronto in 1943, Millson, a Ryerson University graduate, got his start in the newspaper business with the Hamilton Spectator in 1964. He’d also write for the St. Catharines Standard, the Toronto Star and the Toronto Telegram prior to joining the Globe & Mail in November 1971. At the Globe & Mail, he established himself as a valuable and versatile reporter who, on top of baseball, also wrote about hockey, football, the Olympics, soccer, basketball and horse racing. In 1981, he won a Sovereign Award for best thoroughbred-racing story of the year. He also covered the Green River murders while he was in Seattle on a baseball assignment in 1984. Millson was assigned to the Blue Jays beat in 1980 and worked full-time in that capacity for 26 years. He was in the Blue Jays’ press box for five of the club’s division titles and both World Series triumphs and has likely written more articles about the club than any other reporter. In 1987, he penned his first book, the groundbreaking Ballpark Figures: The Blue Jays and the Business of Baseball. It was one of the first books to examine the complex business side of the sport. He also co-wrote ex-Blue Jays trainer Ken Carson’s memoir, From Hockey to Baseball: I Kept Them in Stitches, which was published earlier this year. Since leaving the Globe & Mail in 2009, Millson has covered baseball for MLB.com, The Canadian Press, Baseball America, The Sports Xchange and various other newspapers. “This is terrific. I can’t thank the Canadian Baseball Hall of Fame enough for including me in a group of people I’ve admired and respected, people I’ve worked for, worked with, worked against and best of all, talked baseball with for hours, although some might use the word argue,” said Millson, after being informed he was this year’s Jack Graney Award recipient. Details on when Millson will be presented with the 2016 Jack Graney Award will be announced in the coming months.